Just when we thought today couldn’t get any better, Katherine Jenkins goes and total hits it out of the park by announcing the lovely, lovely news that she has had a baby girl with husband Andrew Levitas. 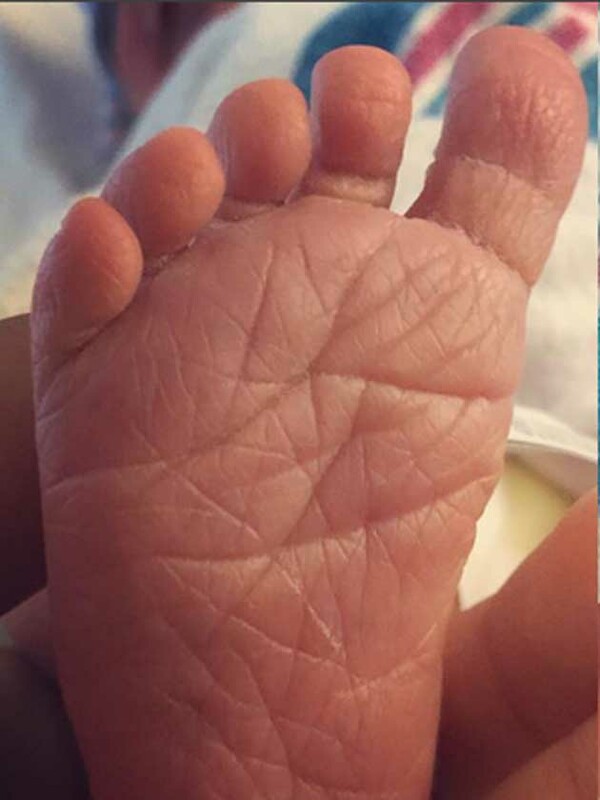 Look at this tiny little foot – cute, or what! By that comment ‘came loudly into the world’, we’re guessing she may have inherited her mother’s famous vocal chords! Congratulations guys – we’re totally and utterly chuffed for you and can’t wait for some more adorable pics!